Morristown, NJ (October 3, 2018) – Build ’em up, break ’em down. Keith Silverstein is coming to DerpyCon 2018! 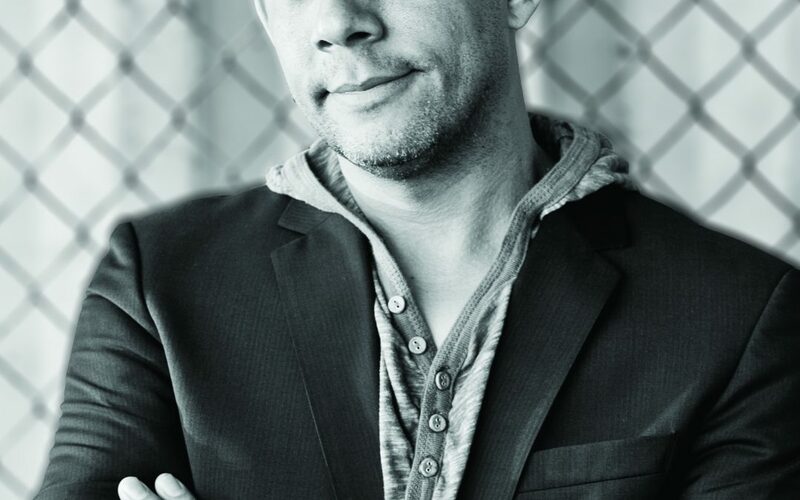 Keith Silverstein is a veteran voice actor with an impressive and diverse list of credits. He’s the voice of Torbjörn in the smash hit game Overwatch, Hisoka on Toonami’s Hunter x Hunter, Hawk Moth on the fan favorite Miraculous: Tales of Ladybug & Cat Noir, Speedwagon in JoJo’s Bizarre Adventure, and Keith joined the cast of One Piece Film: Gold as mega-baddie Gild Tesoro!